Statistics show that women spend more than an hour each day on cleaning, laundry and other household tasks. 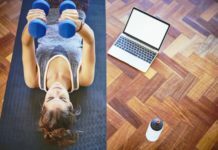 Why not seize the opportunity to turn your to-do list items into exercise? 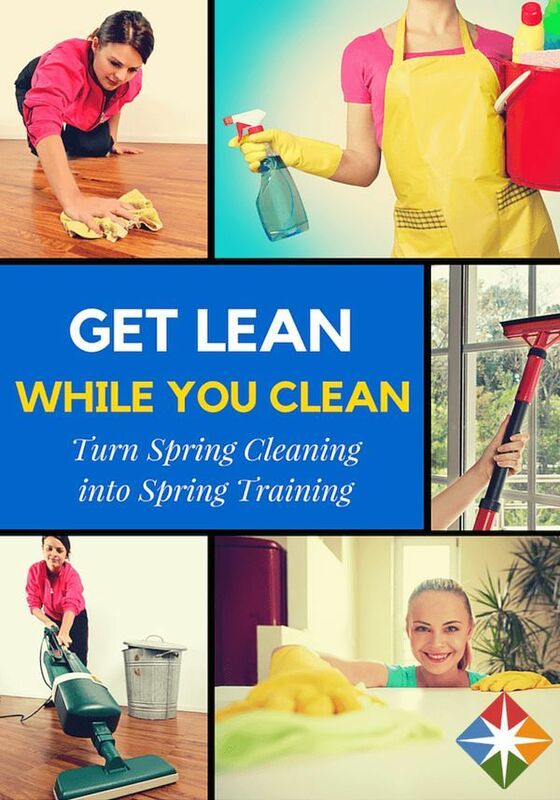 Whether it's routine vacuuming or scrubbing windows, nearly any household chore can double as a workout.